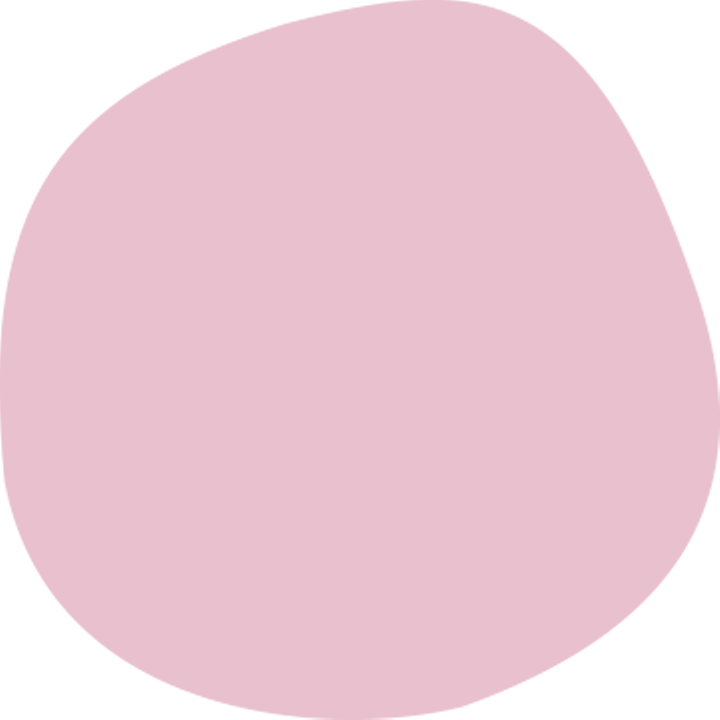 Home > News > Join Our Egg-cellent Online Easter Hunt! Find all 12 hidden eggs to receive our egg hunt entry form. Complete and return the form to Centre Management (Monday – Friday 9am – 5.30pm) to be entered into the prize draw. 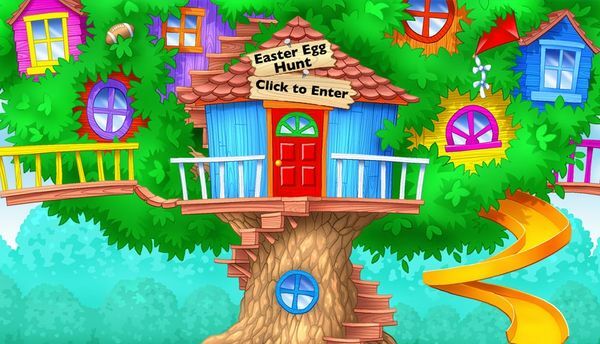 Enjoy numerous games and activities while you search for the eggs! Four lucky winners will be selected on 29th April 2019 and notified by email or telephone.